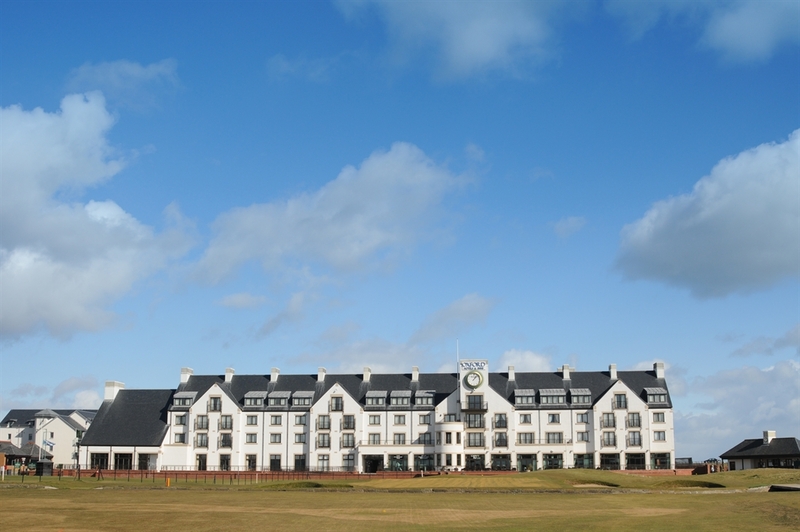 Carnoustie, home to the 128th British Golf Open 'The most challenging course in the World' The Carnoustie Golf Hotel and Spa is celebrated as one of Scotland's finest golfing destinations. 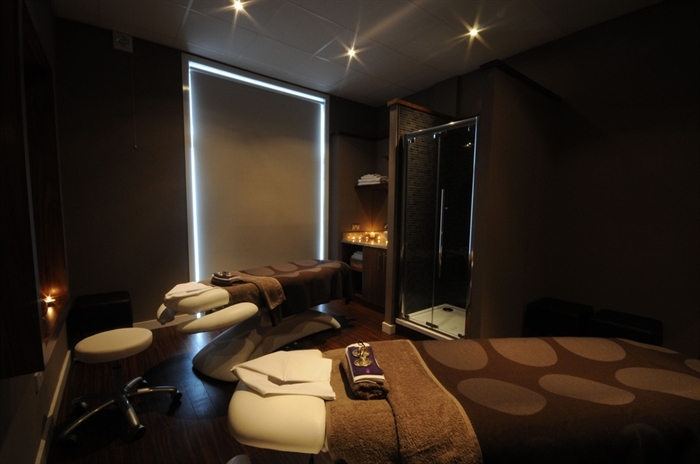 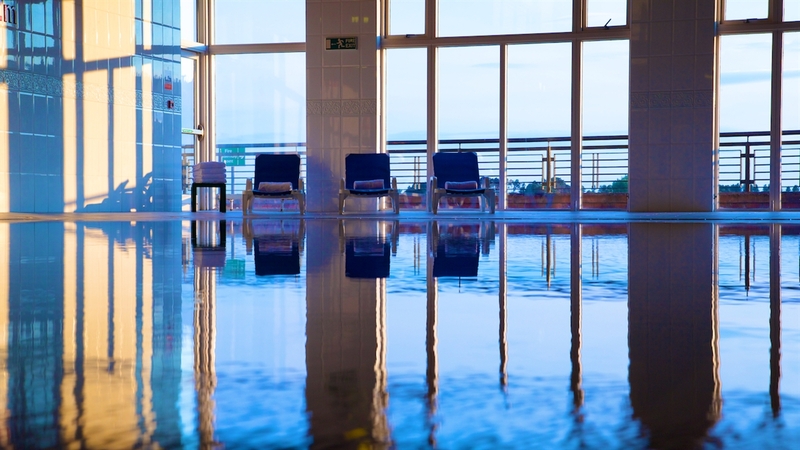 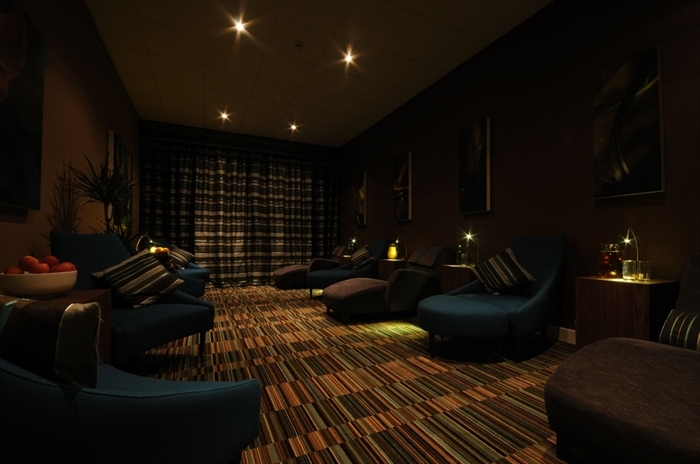 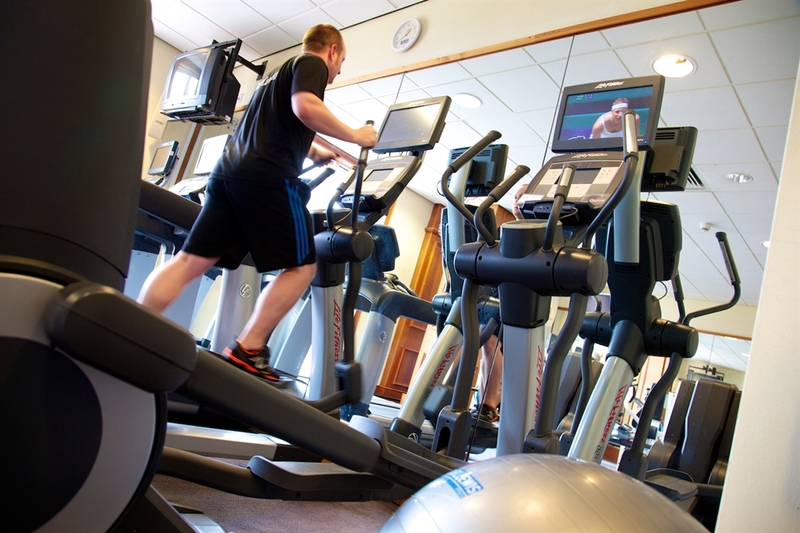 The Hotel sits on the edge of the Championship golf course, with magnificent suites, impressive leisure facilities, including gym, pool, sauna and steam room, a sumptuous spa with indulgent treatments and unrivalled views over the infamous Scottish Links Course. 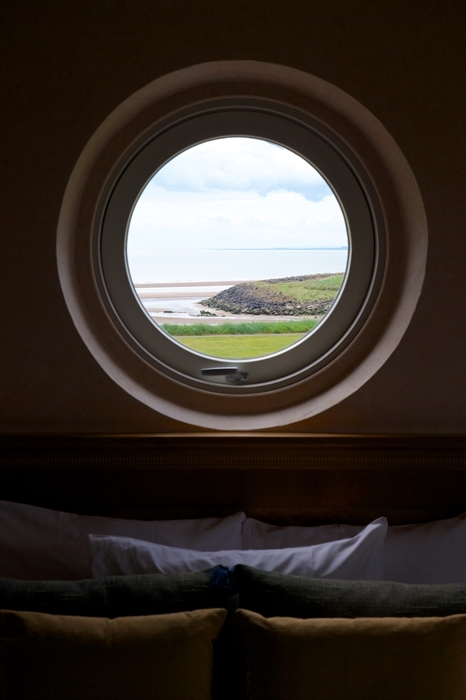 With the 75 bedrooms and 10 luxury suites, all bedrooms are en-suite and have breath taking views over Carnoustie, which include sea views or golf course facing rooms. 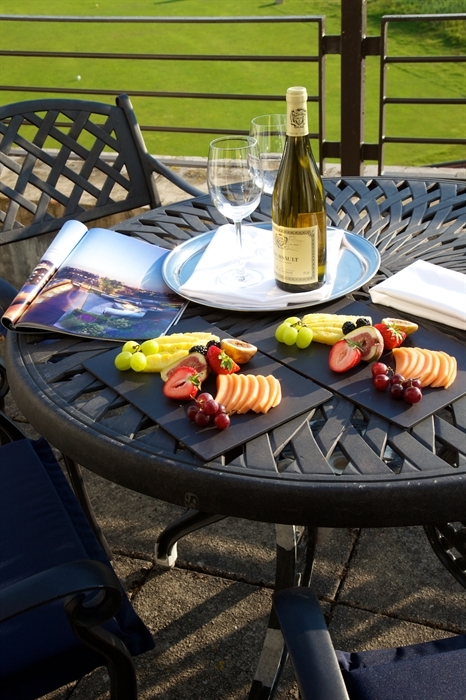 Relax and unwind in the Hotel Bar or Terrace and Dine in the AA Rosette Restaurant, where you can enjoy the finest quality Local Scottish produce. 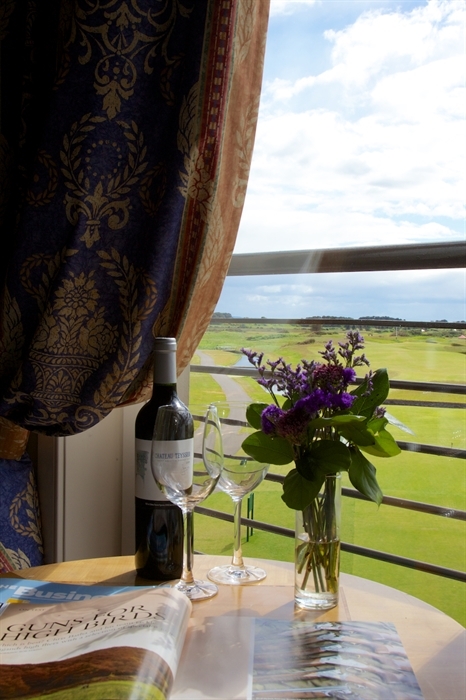 With three courses on the door step, Golf Shop within the Hotel and resident Golf Professionals to assist you. 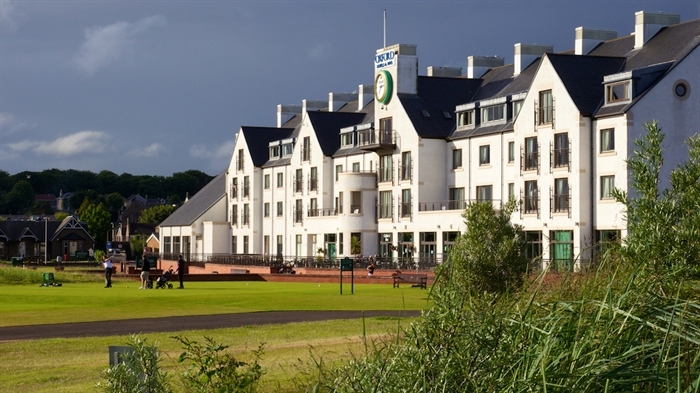 Carnoustie has to be the perfect destination for the avid golfer.